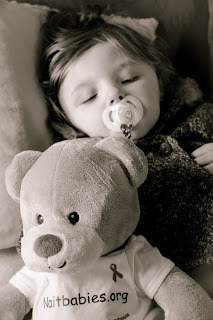 Nait Babies Blog: NAIT Bear is visiting the Palmer-Rivetts in beautiful Cornwall!!!! 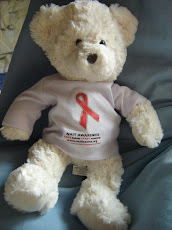 NAIT Bear is visiting the Palmer-Rivetts in beautiful Cornwall!!!! NAIT Bear enjoyed his stay with the Llwyd Lewis Family in North Wales, and is now continuing his journey and is stopping at the Palmer-Rivetts for a little while. Senen seems very interested in NAIT Bear and can't wait to have some fun and adventures!